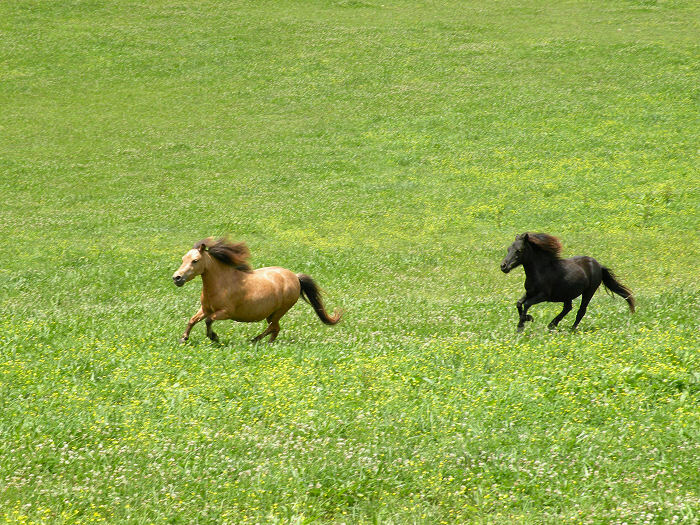 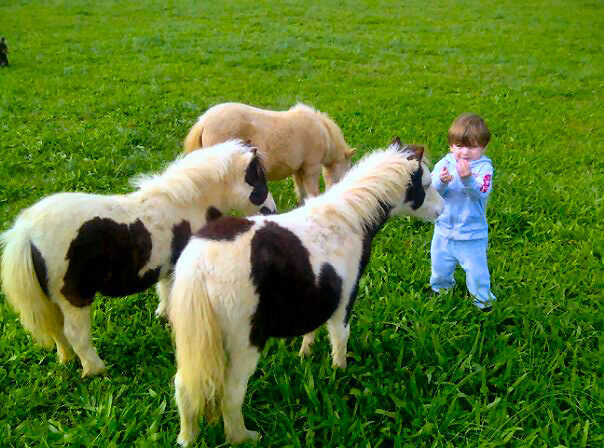 Valhalla Farm is an established and trusted breeder of Miniature Horses and Shetlands. 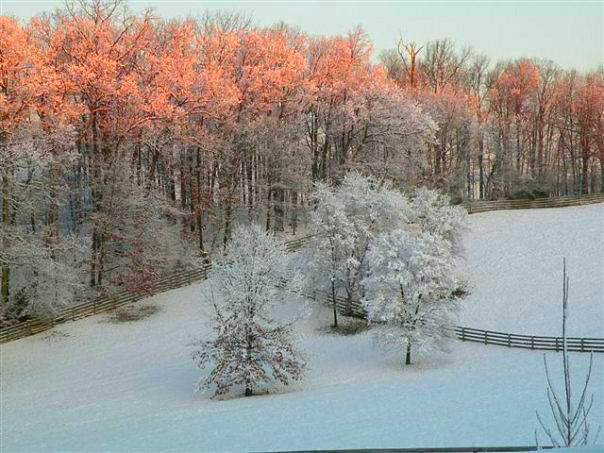 We are located on over seventeen lush acres of rolling countryside in Westminster, Maryland. 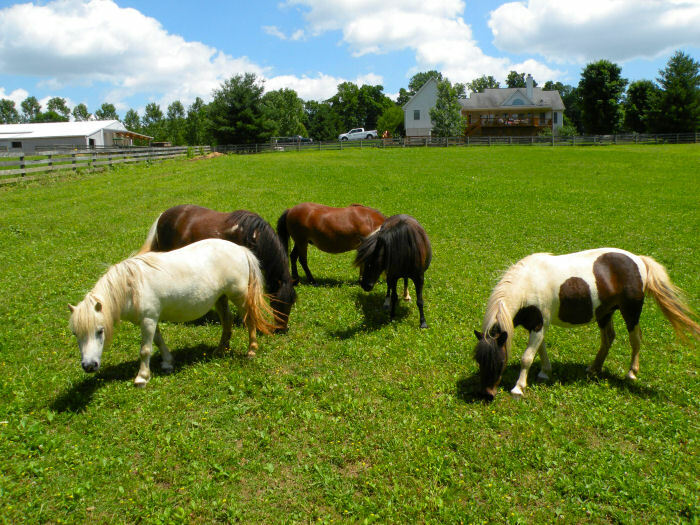 Valhalla Farm breeds, raises and shows quality registered Miniature horses and Shetlands. 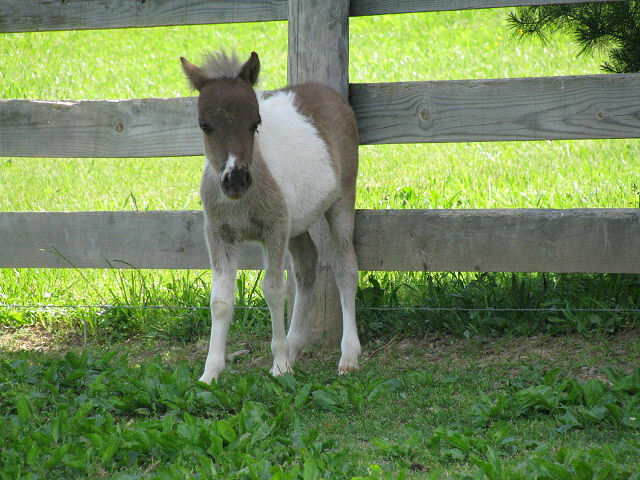 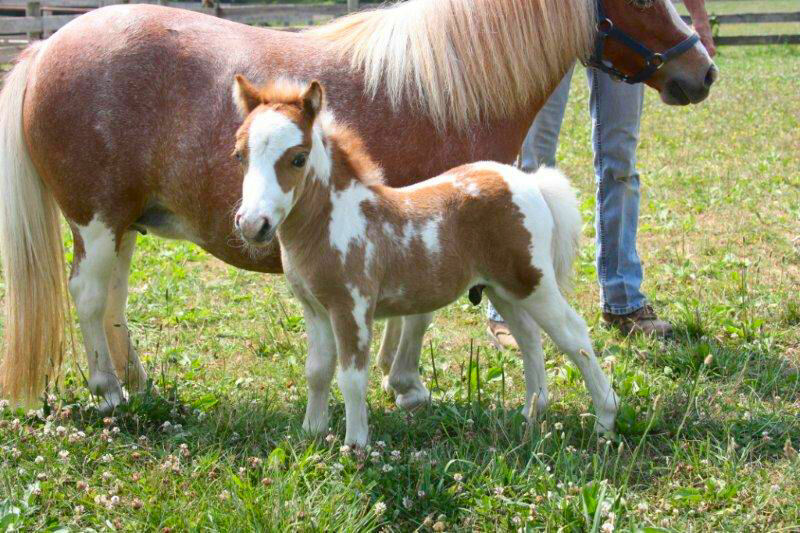 If you are looking for Miniature or Shetland show horses, come to Valhalla Farm where champions are born. 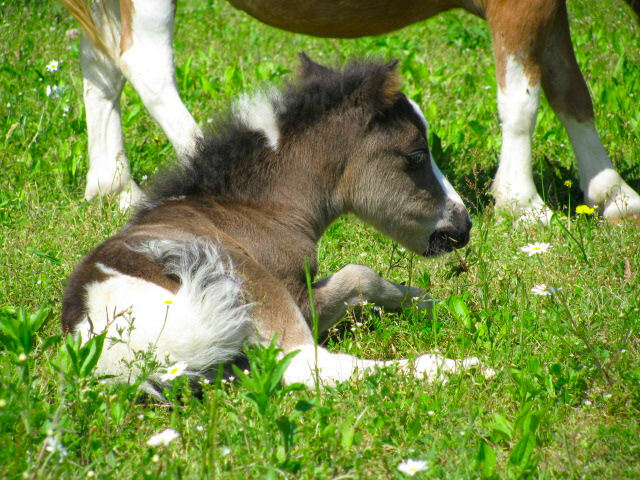 If you are looking for breeding stock, consider that our stock has consistently produced healthy foals and numerous show winners. 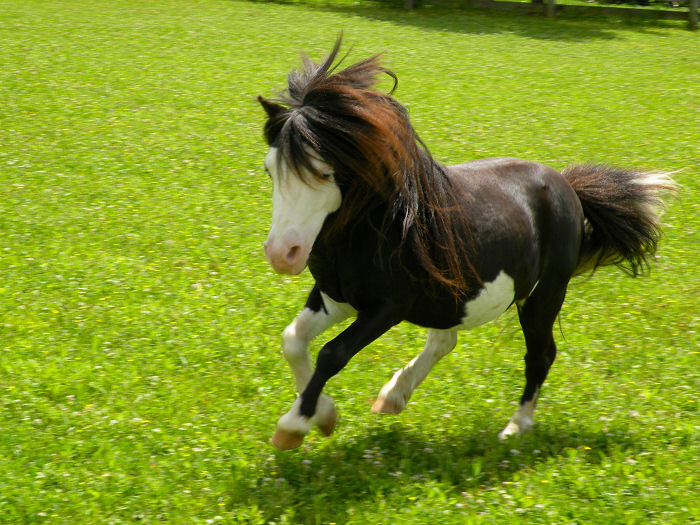 Our Miniature and Shetland horses also make affectionate and adorable pets! 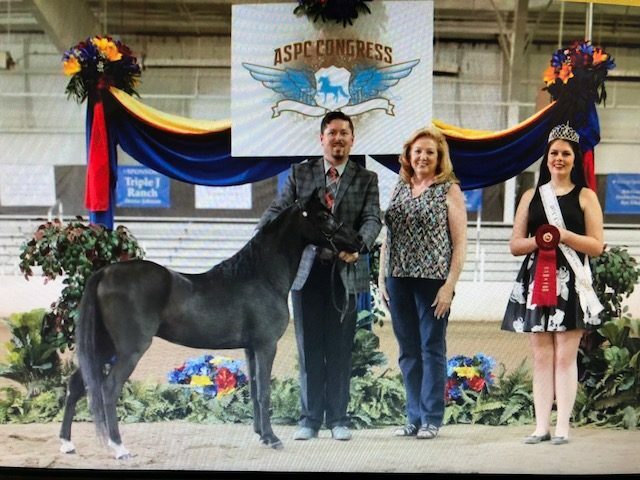 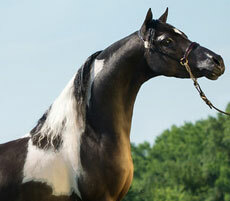 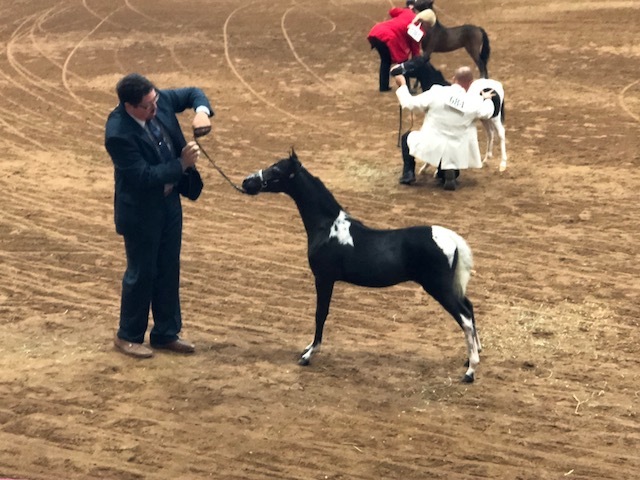 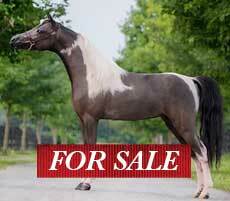 “Admiral” Congress Grand Champion Foundation Stallion. 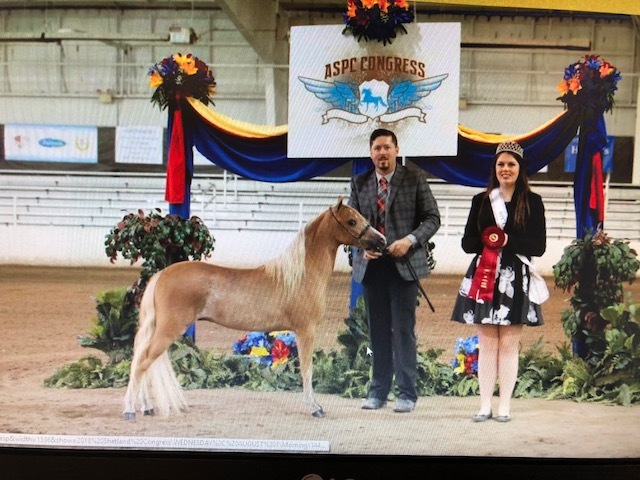 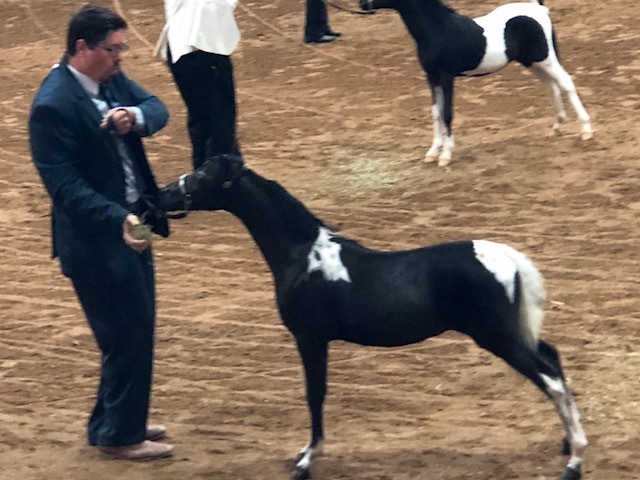 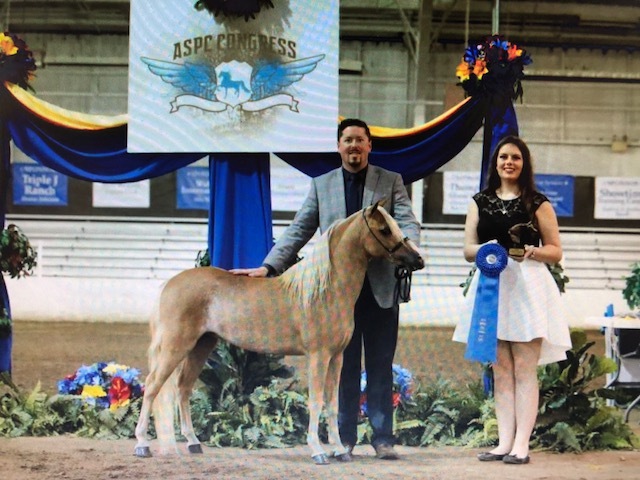 At Valhalla Farm we have set and follow high standards in all aspects of our Miniature and Shetland horse breeding, showing and sales operations. 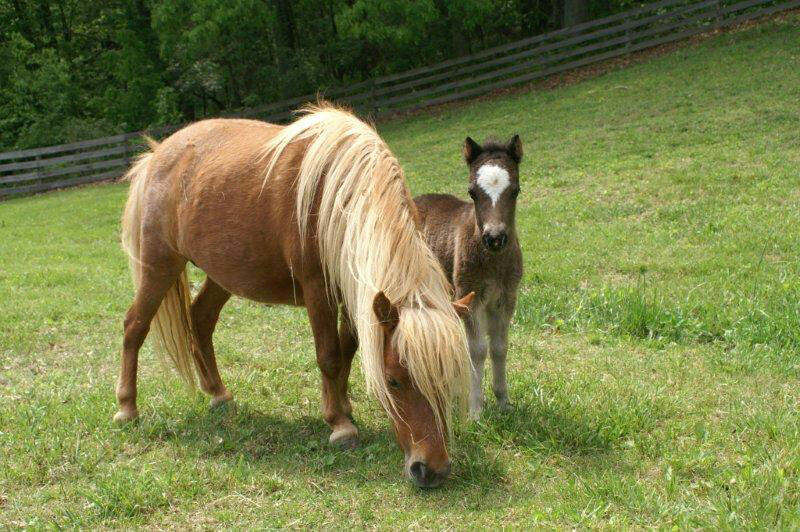 Whether you seek your future competition horse or your next equine best friend, we invite you to visit us. 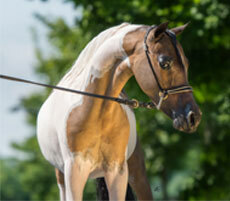 We are confident that you will be pleased with all that you see.